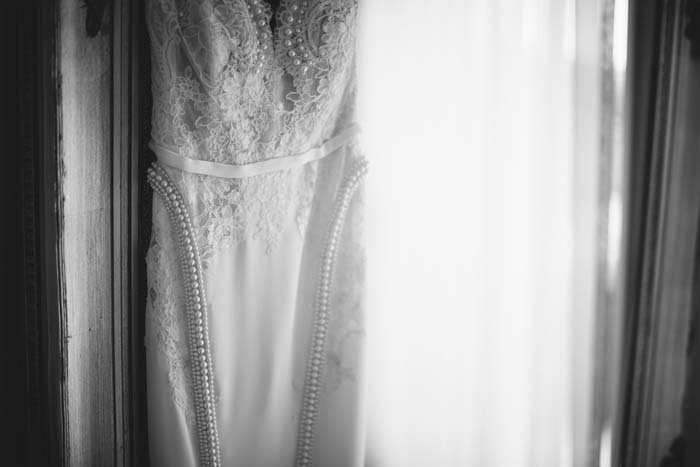 Pinar and Evan's wedding day is a story filled with beautiful people and personalities. 'There were so many many vibrant characters forming the story as two families from different backgrounds met and celebrated the day of Pinar and Evan,' says photographer Dean Raphael. 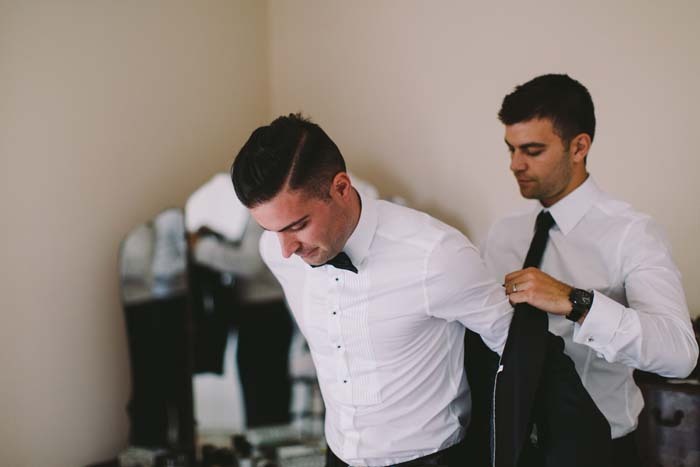 Their classic wedding embraced the city of Melbourne, with a ceremony at Melbourne University followed by a reception at Atlantic Group in Docklands. In a couture gown from Leah Da Gloria, bride Pinar completed her look with the happiest of smiles! 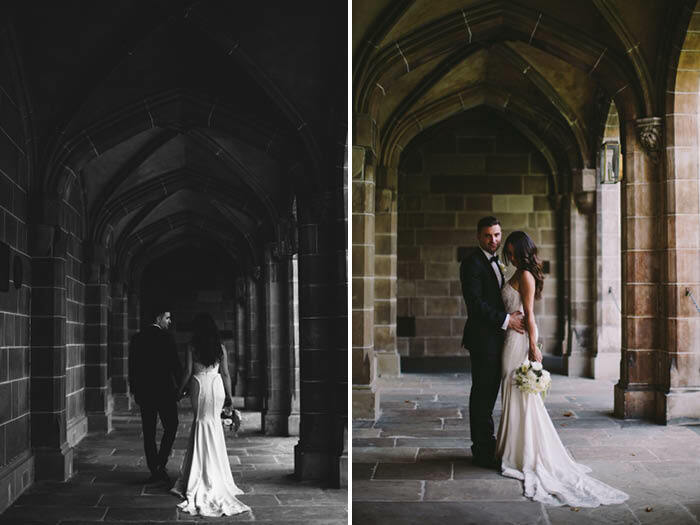 See Pinar and Evan's beautiful wedding film by Purple Ribbon Weddings here.